Includes: Units come complete with bench-top power supply, instruction manual and AC line cord. 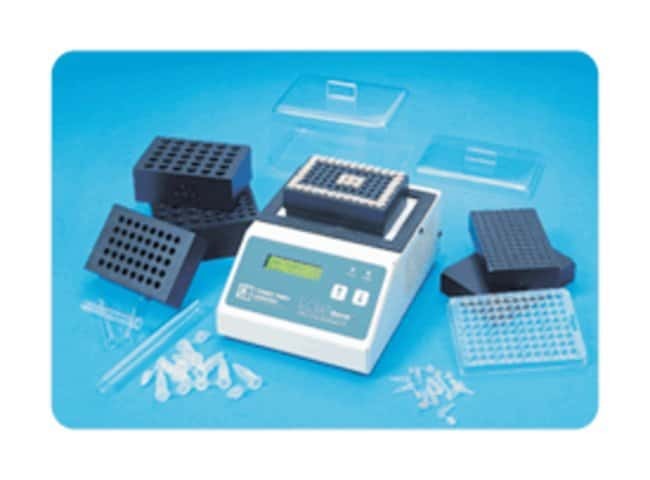 Sample blocks and covers are available as accessories and are shown on the price list. 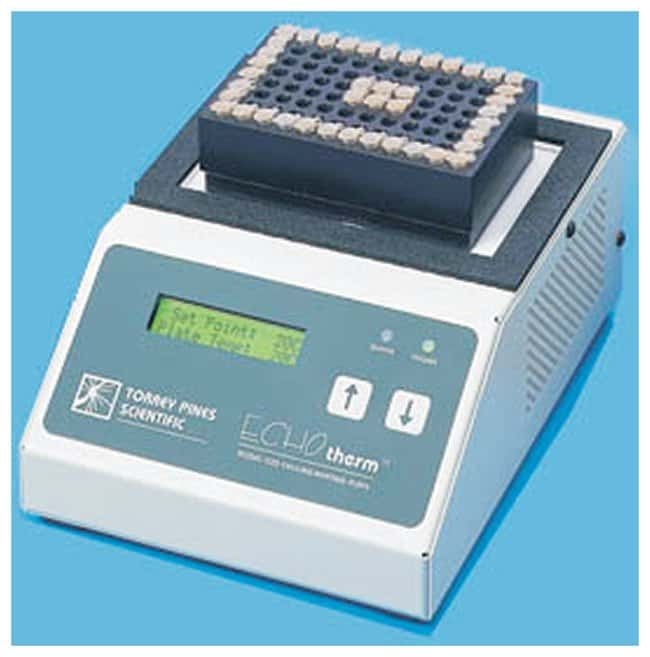 The IC22 2-Position Electronic Chilling/Heating Dry Bath is versatile, reliable and easy to use. Each heating/chilling station has its own Peltier module, and the entire unit has only two moving parts: the fans. Each plate can be set separately for any temperature within the range of unit without interaction between the plates. The IC22 has simple digital controls and a two-line alphanumeric digital display that is backlit for easy viewing. The display shows the target and actual temperatures of both plates.